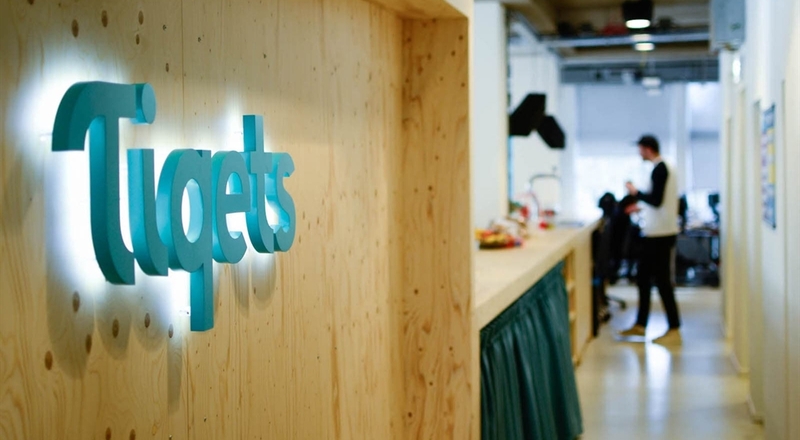 Tiqets is one of the fastest-growing tech startups in the Netherlands, and we’re hiring! 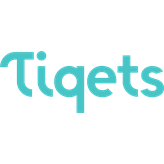 Tiqets revolutionises the way people buy tickets to culture and attractions in cities all over the world. Our technology allows users to easily browse and book tickets to the best attractions in seconds, meaning customers can enter museums, zoos, theme parks and more simply by showing their smartphones. As an API Implementation Engineer at Tiqets you'll be a playing a pivotal role connecting supply to our platform. You will be responsible for analysis, implementation and maintenance of APIs and related tooling. You play a key role in achieving our growth ambitions and your work will be very visible within the organization. You will also be involved in other projects, developing new features, components, and functionality of our product. You will work as part of an Agile team and will have the opportunity to learn best practices for software development and grow your skills while working with some amazing mentors. Investigate, implement and maintain mostly RESTful or SOAP web-services. Contribute to scaling, measuring and monitoring of APIs. Work on tooling that supports an ever growing pool of API connections. Contribute to improving and speeding up the implementation process. Ability to multitask, but striving to wrap things up before starting new tasks. Fun, sociable events in and out of the office space. We have table football, Friday drinks, show-and-tell sessions with pizza, and lots more! Free tickets to the venues we sell! An amazing, ever changing fresh lunch every day from our own chef! Oh, and of course soda's, fresh fruits, (healthy) snacks and the usual office beverages to keep you caffeinated. Please apply if interested. We can’t wait to hear from you! Want to get notified about new jobs at Tiqets?